I like the black and white but I saw this flower. All the color in this nice flower. A wonderful photograph, my congratulations again, RATER. You did well when you made this shot. It`s excellent. 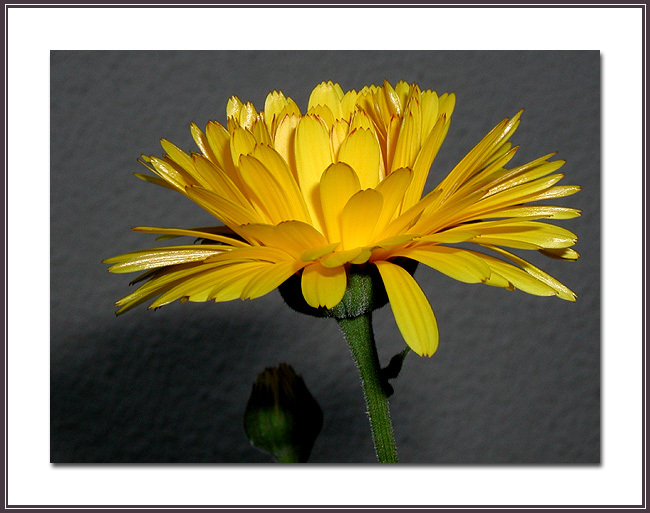 Beautiful flower with clear and sharp details!!!! You thing this is intersting?